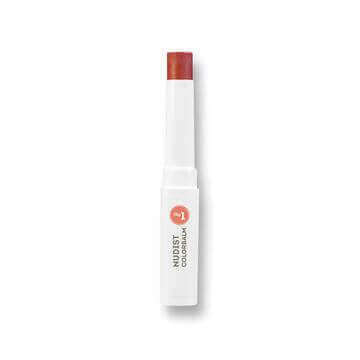 W3LL PEOPLE Nudist 3 ColourBalm is the love child of a lip stick and a lip balm. 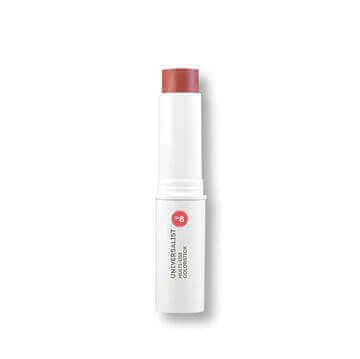 The Nudist gives lips a subtle boost of colour and shine plus penetrating, nourishing hydration. 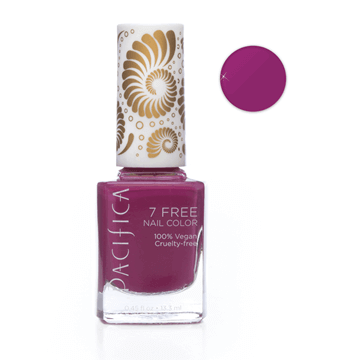 Rich in organic omega oils and aloe, this luxury lip treat leaves stressed lips soothed, supple and protected. Cherry is a stunning deep red perfect for hot kissable lips!